BBS Timbers supply Greenheart and Purpleheart poles, piles, bridge beams, bollards & crossarms for wharf, deck and bridge construction. These timbers were provided for the America’s Cup facility in the Auckland’s Viaduct Basin and most recently for the new upgrade of the Viaduct Basin for the Rugby World Cup. 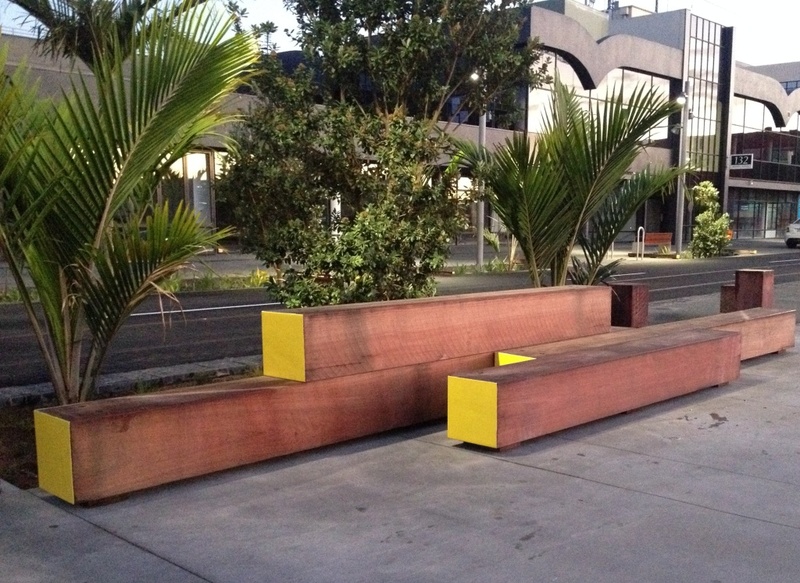 Iron Bark piles were supplied for the upgrade of the Picton Wharf along with Greenheart bollards. Heavy construction timbers are available in sizes up to 12 metres in length. Greenheart timber can be used in fresh water and salt water environments unlike Purpleheart which can only be used in fresh water environments.